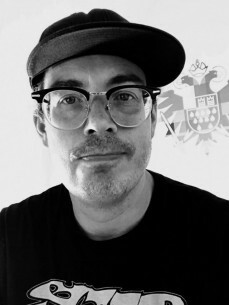 Jon Berry is one of the central figures at Kompakt, the celebrated Cologne outfit. Although originally from Canada, his roots in electronic music are tied to New York, which is where he made the transition from punk rocker to raver. Berry fell in with the Brooklyn scene that centred on labels like Lenny Dee's Industrial Strength, with whom he scored his first job in the industry. held for the last 11.5 years.